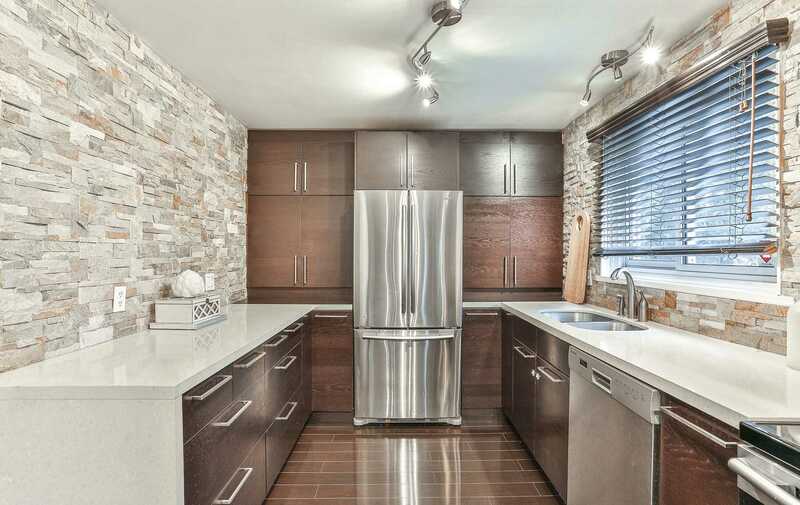 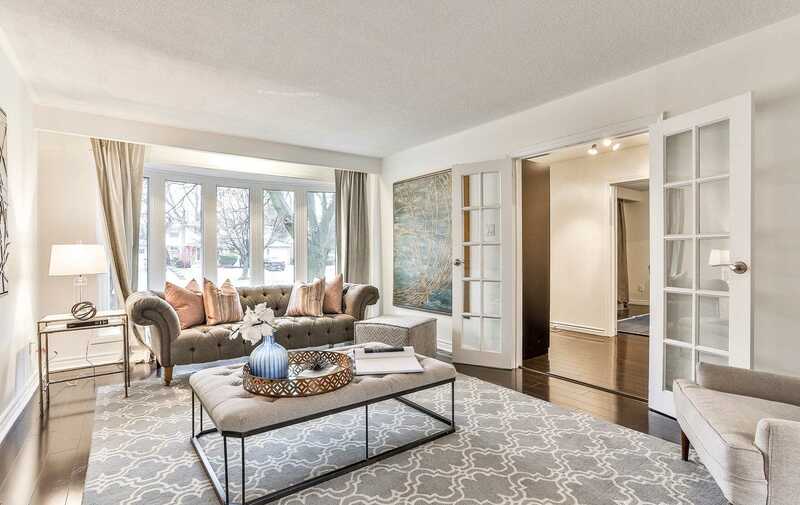 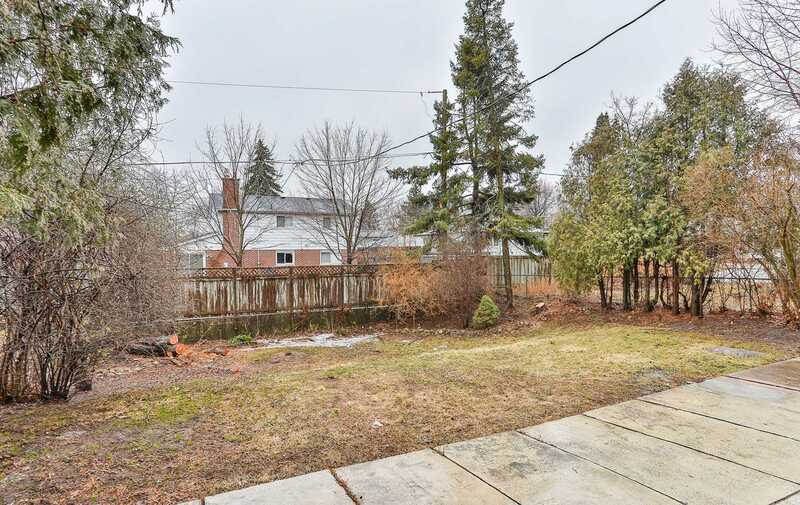 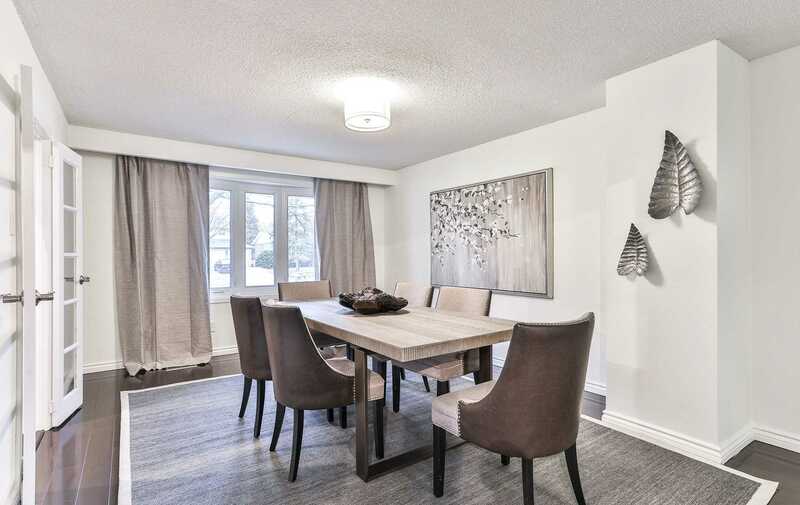 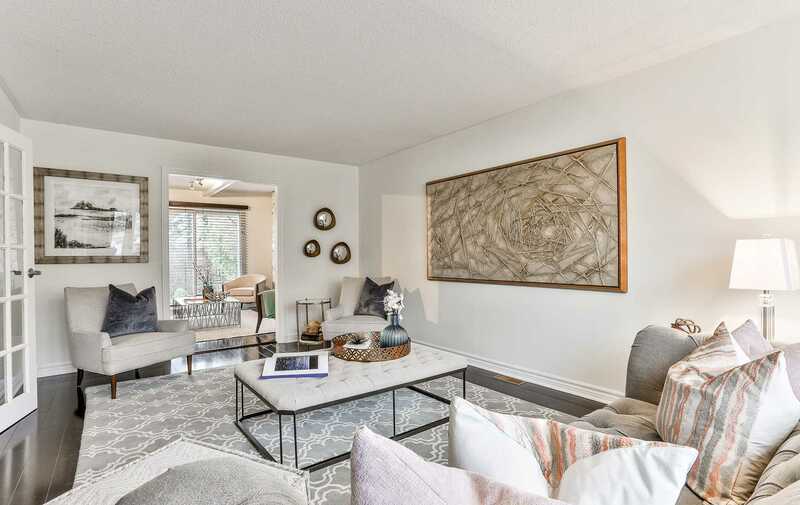 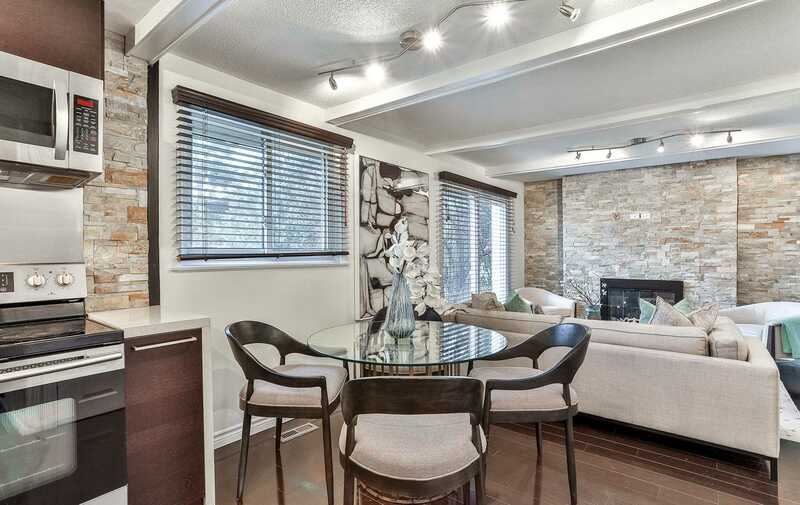 Description Stunning Reno For A Large Family Or For Entertaining. 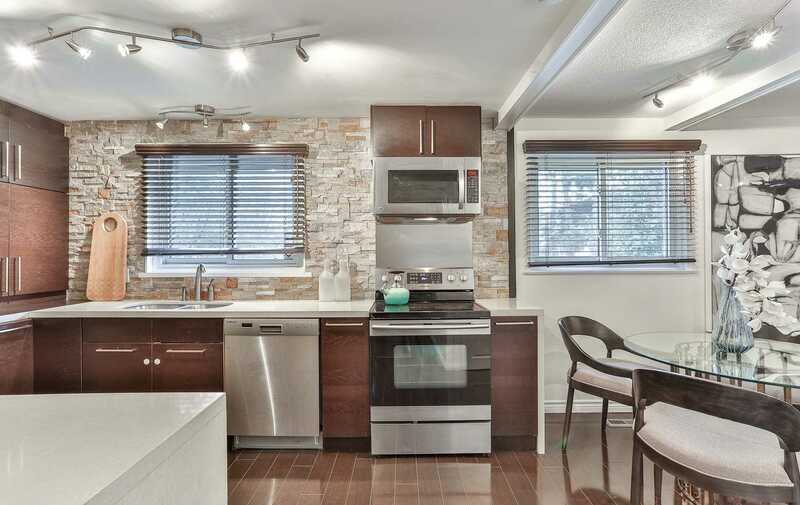 Kitchen Boasts Lots Of Quartz Countertop Space,Stonebacksplash, Ss Appliances, Eat-In, Open To Fam Rm W/Stunning Floor To Ceiling Stone Fireplace & W/Out To A Great Big Backyard. 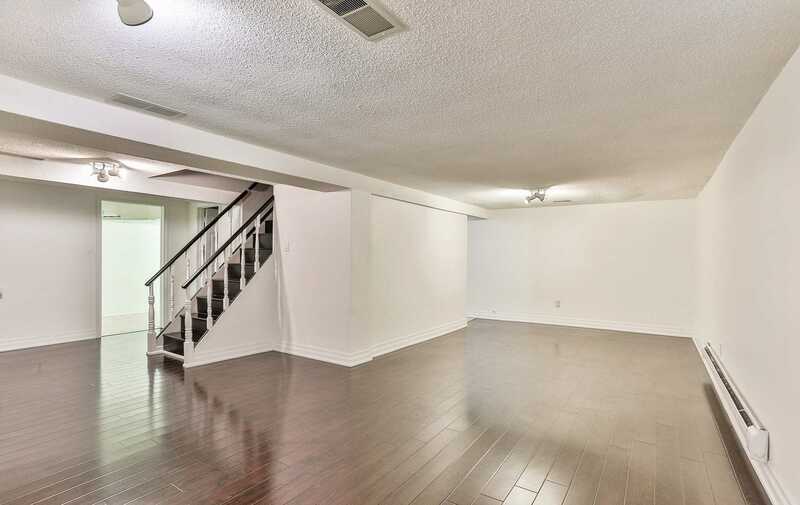 Formal Dining & Living Areas, Hdwd T/O. 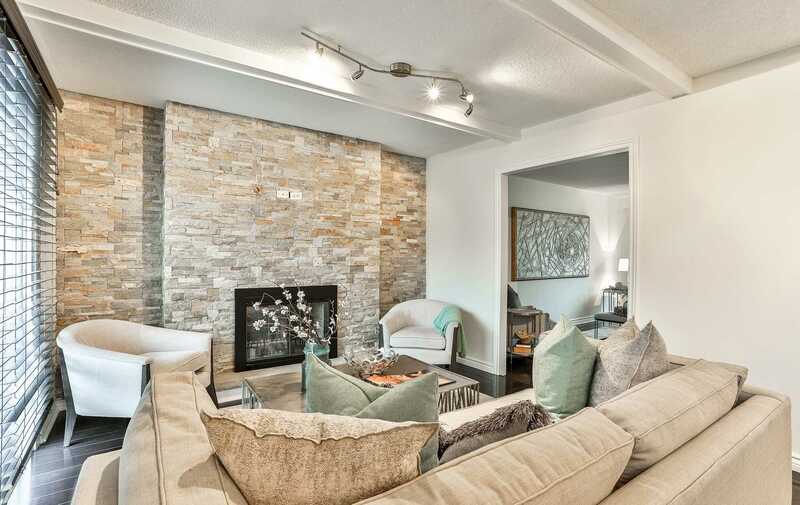 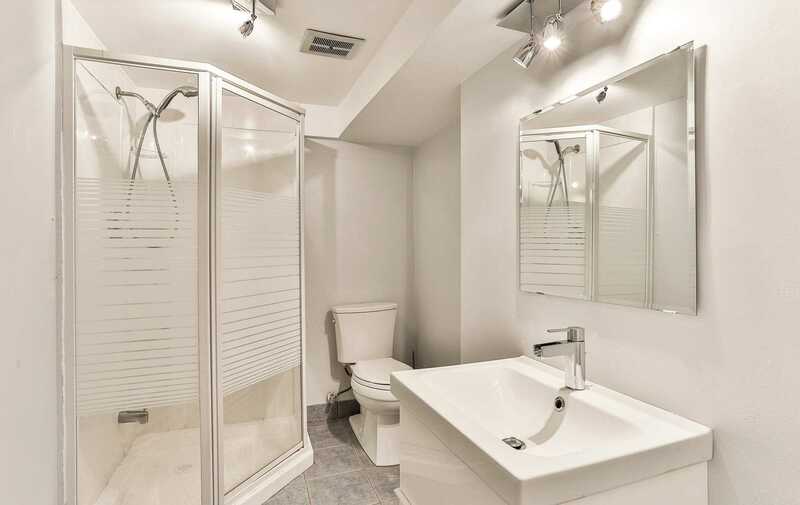 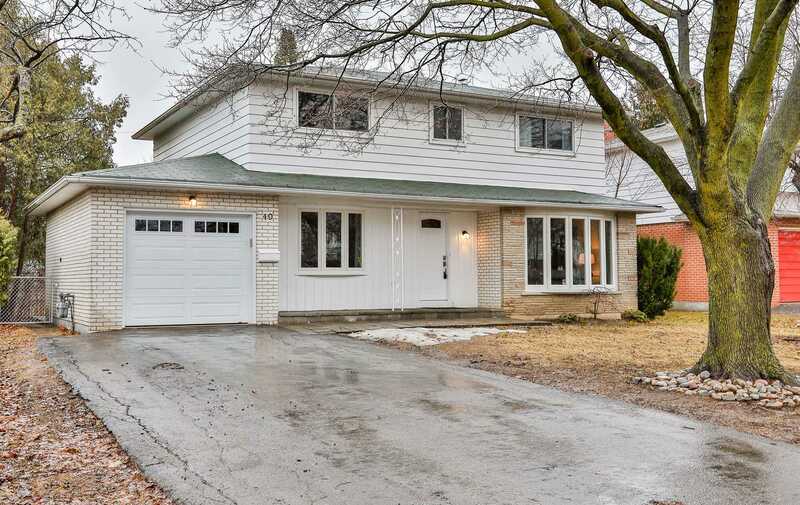 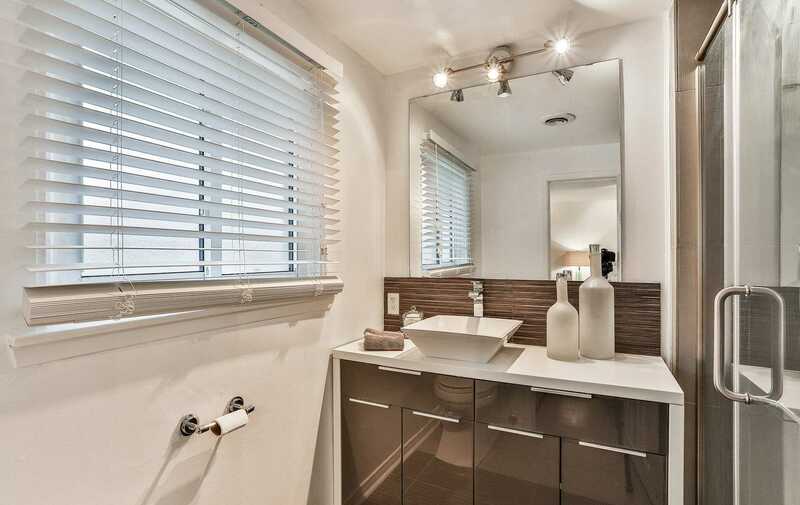 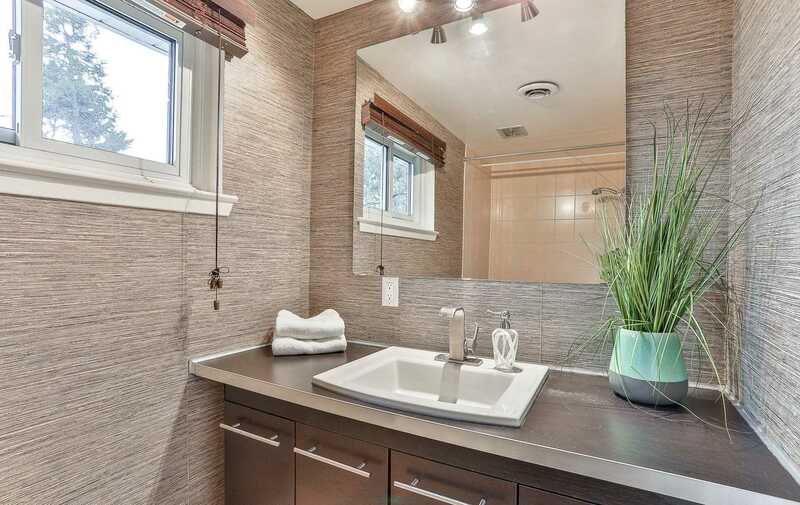 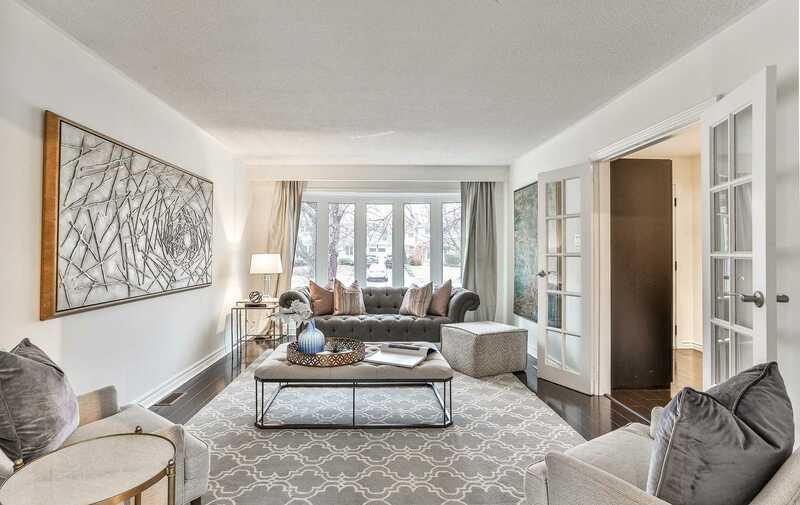 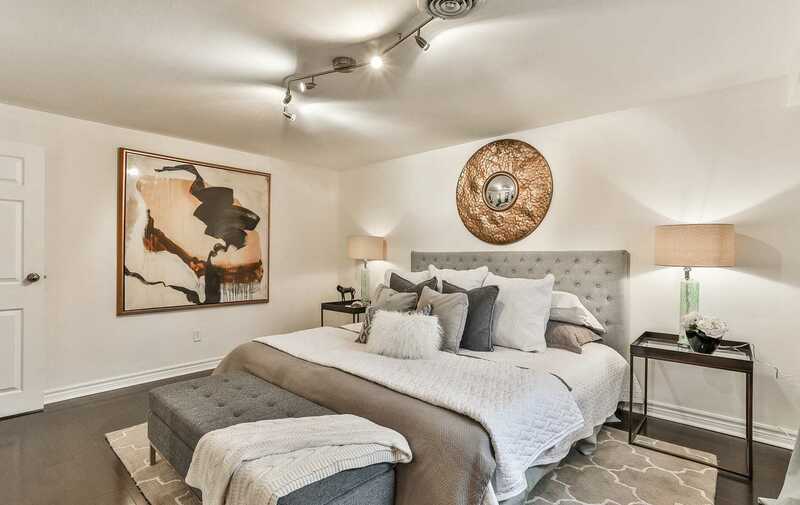 Large Master W/Spa-Like 3 Pc Ensuite Sep Glass Shower, Walk-In Closet, All Large Bdrms. 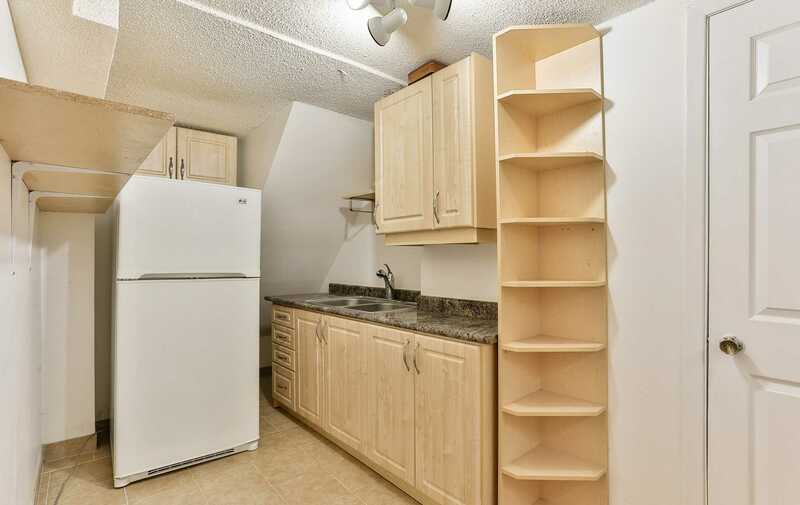 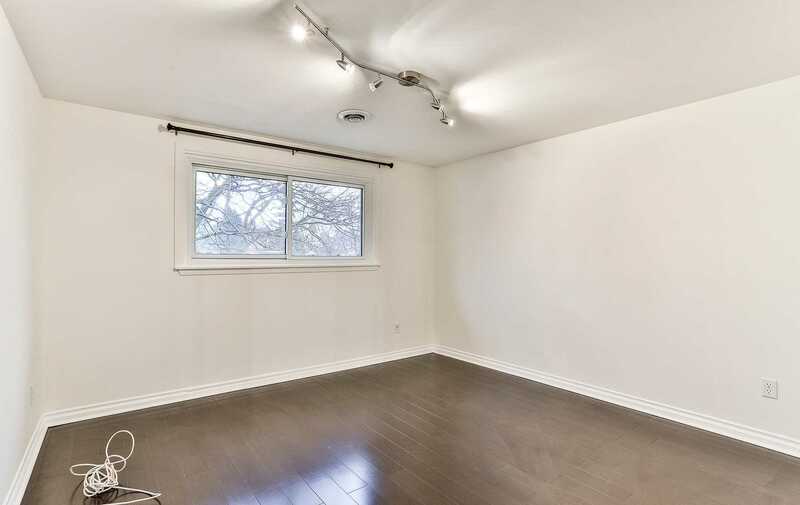 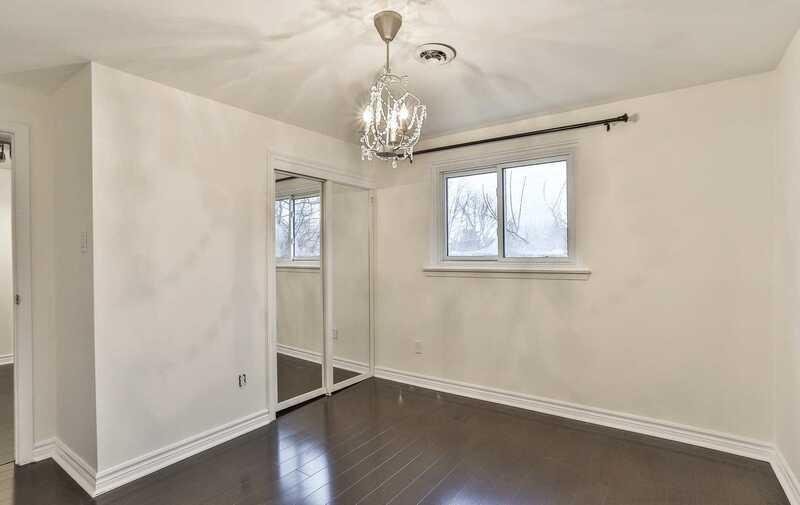 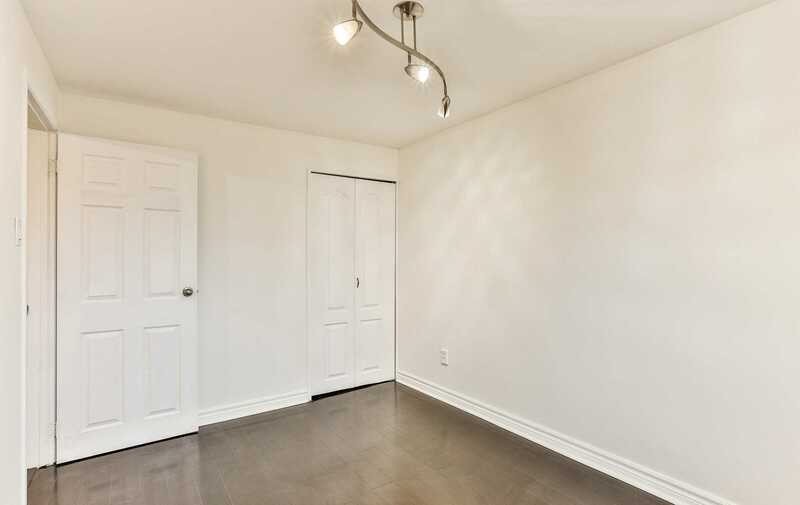 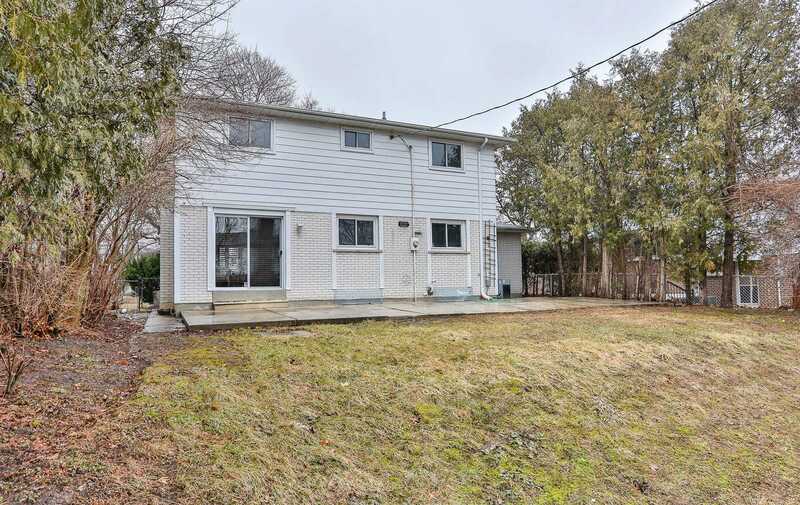 Fin Bsmt W/3 Pc Bath & Win, Add A Wall For A Bdrm & You Have Nanny Or In-Law Suite!